If you love horror movies then It is definitely for you. You can’t go anywhere without seeing trailers, posters, or just hearing about It. It was originally a book by Stephen King, written in 1986 and was his 22nd book, 18th novel, under his own name. He got the inspiration for the movie after his car broke down. He was stranded and in the middle of nowhere so he walked the way he came to try and find the main road again. On his way to the main rode King passed a bridge and thought about what if a troll jumped out from under like the old fairy tales. But he didn’t pay this thought much attention and got a tow truck to pick up his car. Over the next two years that bridge off and on came to King’s mind. Eventually he began to think of the city he lived and the canal under a bridge in the city. He remember the tunnels that connected to the canal and thought “What a good place for a troll!” He ended up changing the monster to an It so that It can be whatever your brain thinks it is. From seeing the movie twice I can definitely say it is an awesome movie. Unlike most horror movies all focused on purely ambiance and the pure terror this movie had both a good mixture of humor and horror. Throughout the movie you have funny commentary mostly by the character Richie. Other big characters in the movie are Ben Hanscom, Eddie Kaspbrak, Mike Hanlon, Stan Uris, Bev Marsh, and the the main character Bill Denbrough. 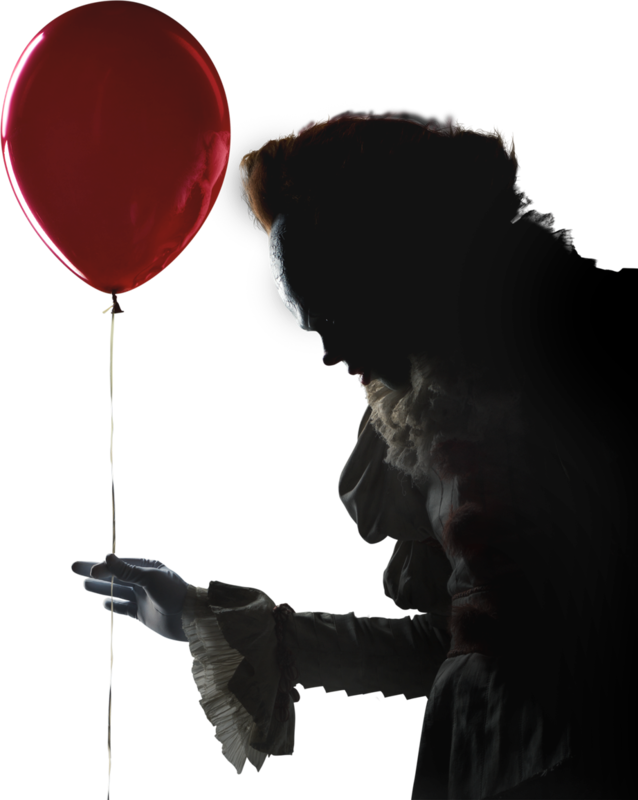 The movie starts off with Bills little brother, Georgie, going out with a paper boat that Bill made to go see it race in the water. 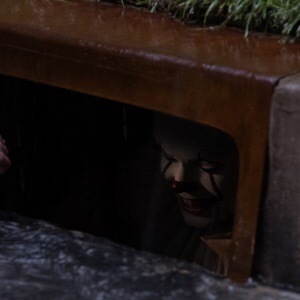 The current however takes the boat into a sewer where Georgie meets Pennywise (It) and this is the first time we see pennywise who appears as a clown. 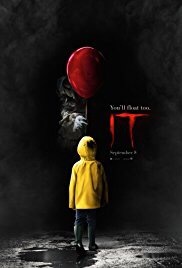 He ends up taking Georgie which starts this whole movie of Bill’s mission to find his brother. The whole movie ends up being so much more than that though. Bill ends up meeting meeting Bev, Ben, and Mark along the way and instead of just finding his brother it becomes a movie about fighting your fears and beating them. There is so much to this movie and is definitely a must see. If I had to rate it I’d give it a 10/10. So if you have a free weekend grab your friends and go have a movie night out and see It.